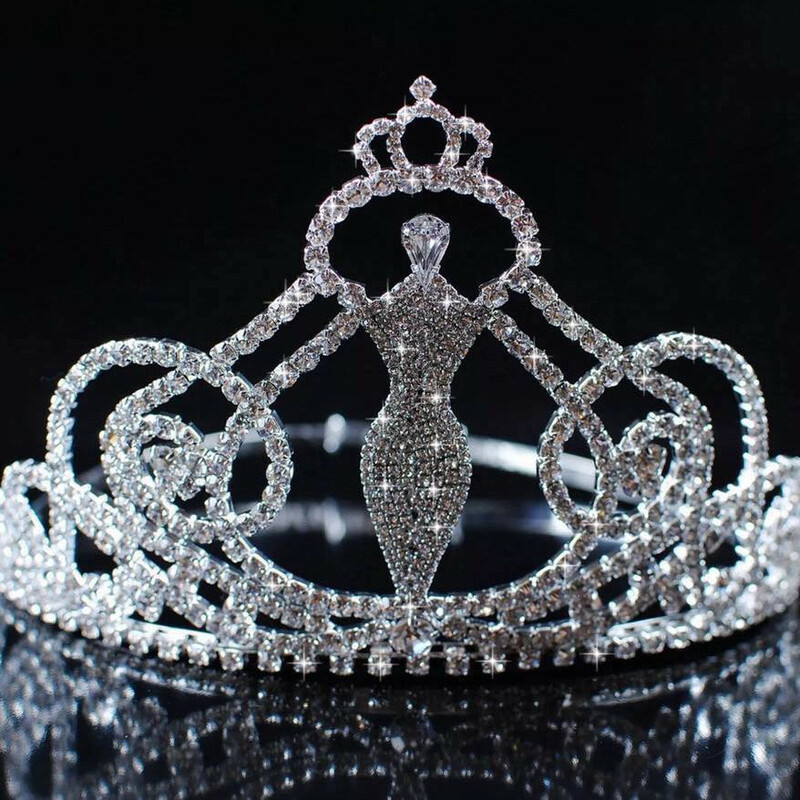 QUICK JUMP: Contestants Pageant Information How to compete in Miss Elegance of The World 2020? Come on ladies what are you waiting for ??? Would you like the change to win and compete INTERNATIONALLY and represent your country, state or town??? You will need to make a payment of £25 to secure your entry and a £100 and this can paid either by friends and family or a sponsor, like a business. All fees paid to Miss Elegance of the world are NOT REFUNDABLE and NOT TRANSFERABLE. Please click on the link below. Contestants sash and pageant pack will be sent out once the final payment has been made. - People’s Choice Award – This is awarded to the contestant with the highest votes. How to compete in Miss Elegance of The World?